Podcasts are extremely popular these days. So why not enable a few Alexa Skills to turn your Amazon Echo into a voice-activated podcast player? Looking for a Smart Speaker? There’s no need to stick with the big brands, with the functionality, appearance, and price of these fantastic third-party smart speakers for Amazon Alexa and Google Assistant. Alexa is being integrated into a handful of new PCs from Acer, ASUS, and HP, but it isn’t yet clear how nicely Alexa will play with Windows 10. Installed your Philips Hue lights and not sure what to do next? Here are some practical (and easy) automations to get you started. Did you just find the perfect position on your couch? Don’t worry, you don’t have to get up. These remote control devices can take care of everything! If Santa needs elves to accomplish his Christmas magic, it’s only fair that you have a holiday helper too! Here’s why an Alexa Christmas is the best Christmas. Just purchased a new Ecobee4 Smart Thermostat? Here’s a step-by-step guide for everything you need to know to get it set up and working perfectly! Take your Philips Hue lighting system to the next level with these easy-to-use voice commands for Amazon Alexa. There’s nothing more important than the air we breathe, but air purifiers are often overlooked! What do they do? What should you look for? Keep reading for these answers and some top recommendations. No matter your child’s interests, there’s no cooler gift than a remote control robot, vehicle, or dinosaur! This list features 15 amazing remote control toys that kids will love. Need a perfect smart home gift for someone on your shopping list? These ten gadgets make fantastic presents that won’t break the bank! Setting up Alexa with your online calendars can let the device speak out the appointments you have for the day, and more. Looking for some laughs with your Google Home or Google Assistant? Here are 15 funny questions to ask Google for an enjoyable response. Don’t take your Nest app at face value. This app offers a ton of functionality for any Nest product owner, and can revolutionize the way you interact with your smart home! Want a quick primer on everything you should know about the newest member of the Amazon Echo family? Here’s what the Amazon Echo Spot can do for you! You can now buy a new accessory for your Amazon Echo, and the Amazon Echo Buttons are destined to add an element of fun to any family get-together. Wouldn’t it be great if there was someone around to help you with Thanksgiving preparation and hosting duties? Why not let these smart gadgets take on some of your least-favorite holiday tasks! Google Home can now double-up as an intercom in your house. And you can even broadcast messages when you’re away from home. Worried that all of your smart home upgrades will stop working the moment the power goes out? 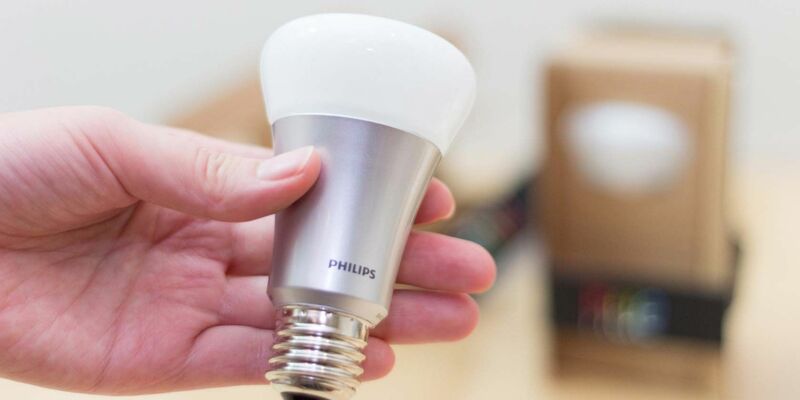 Here’s how a power outage will affect four key pieces of smart home technology. Just purchased a new Amazon Echo Show? Here’s a step-by-step guide for everything you need to know to get it set up and working perfectly! Logitech is intentionally bricking all Harmony Link devices in March 2018. However, after the backlash that followed this announcement, Logitech is now offering a free Harmony Hub to all current Harmony Link owners.